Very cool! I wonder if it’s related to champagne, or the Barlink Factor in Paints. 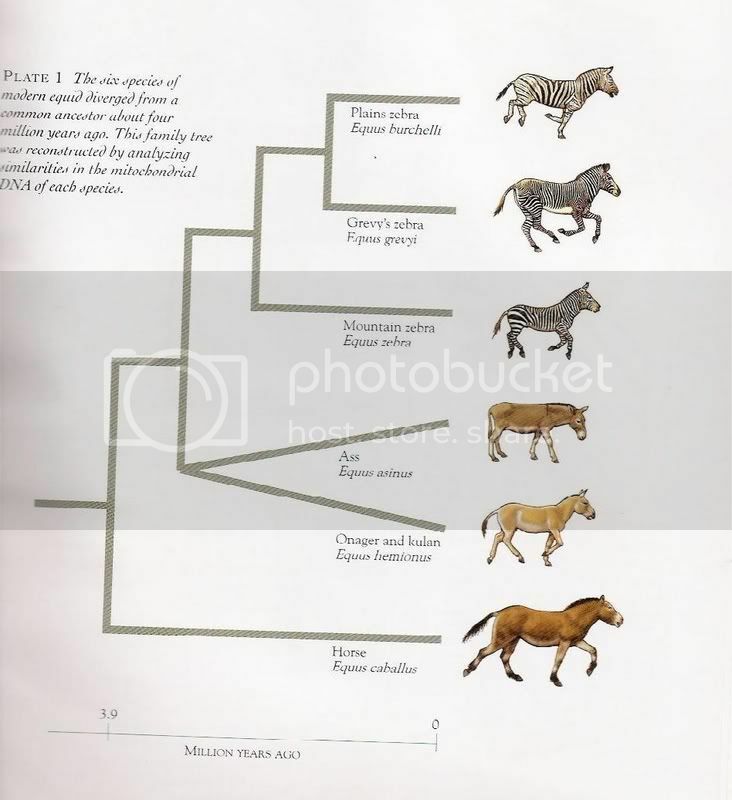 I thought all dilution genes in horses were dominant, though, or perhaps it depends on the base colour the way silver dapple and cream do, so it appears to be ‘hiding’ for a few generations. Also, maybe grey would hide it? Can’t wait for more research! Hello, I have an untested for color DNA “red dun” who didn’t have a parent who had obvious dun, her sire was a very dark butterscotch colored, pure white mane and tailed palomino, her dam was a dark chestnut, so could have been hiding a dun gene, my mare has a dorsal stripe that disappears midback, her hind hocks are most definitely darker, her front knees and below are between blond and mid range sorrel, with pale blond fetlocks and feet, which are now chocolaty a bit, her mane is mixed blond and body colored sorrel, mostly blending in with her base color, her tail though is dark red down the center, with blond and white along each side all the way from the dock to the very end, continuing from her dorsal marking. her muzzle is very blond, her eyes have blond lining them, but with body colored eyelashes, and dark eyes. Many people don’t think she is a “DUN” at all. 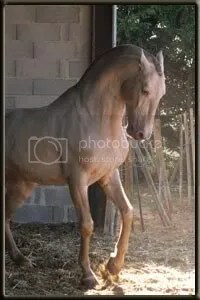 She is now bred to a black who by all accounts seems to show that he is “homozygous for the black gene, according to the color calculator, she will produce a 50% 50% black or grulla from this breeding, I AM HOPING FOR A GRULLA, THOUGH A BLACK WILL BE NICE TOO. i LOVE UNUSUAL COLORS, HOPE TO COLLECT A FEW FOR MYSELF. It a nice site collecting all information about eyebrow & Eyelash Cosmetic. Beauty is more important for every women so i m care about my eyes.